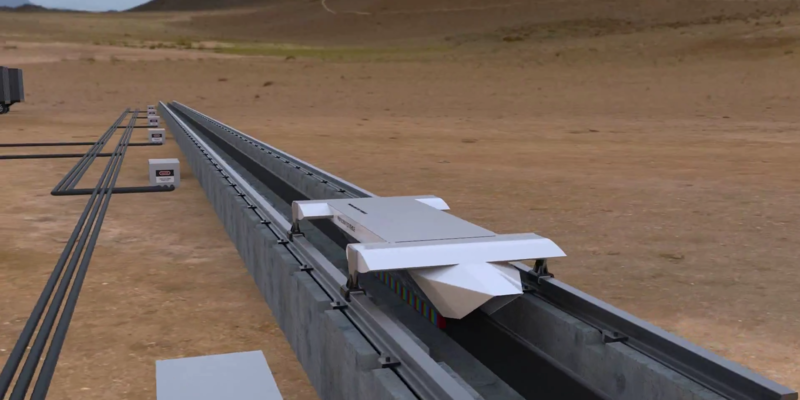 Hyperloop Technologies Inc. announced last month a deal with Nevada officials to build a new test track for “Propulsion Open Air Test” (POAT) in the state. 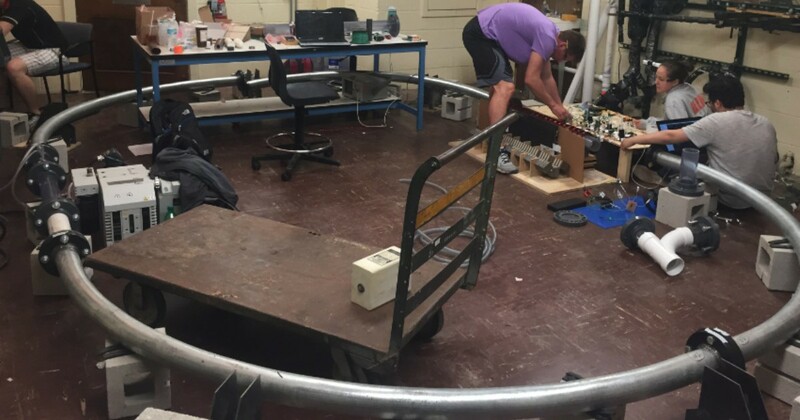 The track will support half-scale Hyperloop pods desinged by independent engineering teams and student teams to compete in the “SpaceX Hyperloop Pod Competition”. The Hyperloop is a concept of high-speed ground transport developed by Elon Musk and his teams of engineers at Tesla Motors and SpaceX. The competition will have two phases. 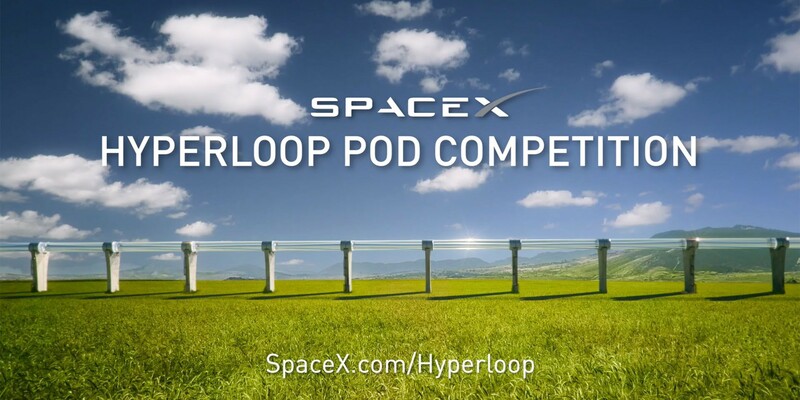 For the first phase, the teams will submit designs for their own pod concepts, which will be judged by engineers from Tesla and Spacex on January 9th 2016 during an event SpaceX is calling the “Design Weekend”.